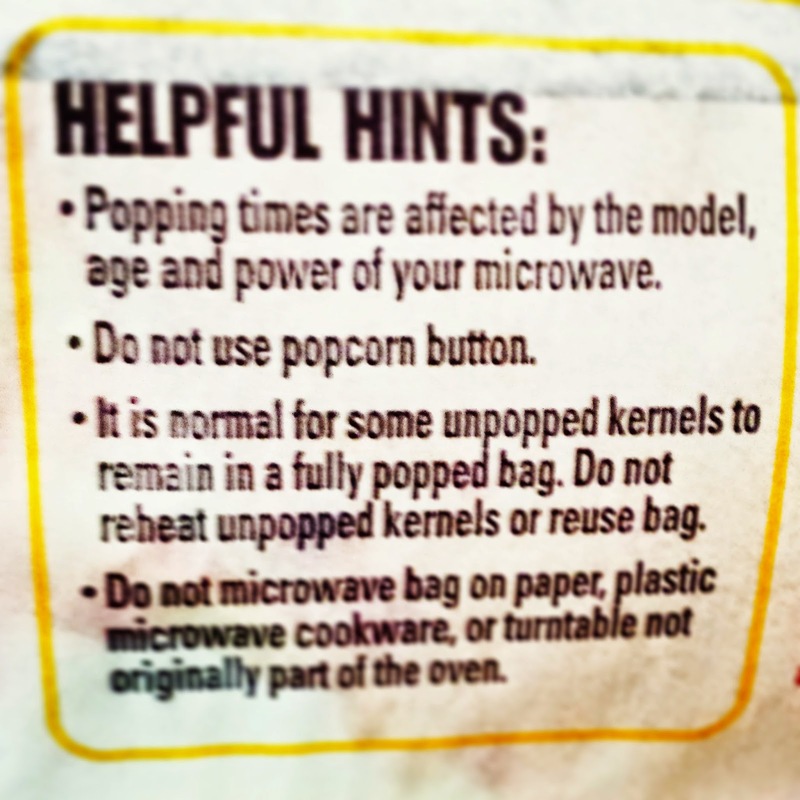 I would have edited this photo to underline and highlight the "Don't use the popcorn button" on these instructions but I don't own Photoshop because I don't own money. Great, now I just made myself sad. Someone Photoshop the pain away, please, also the tears. Uncle Sam had passed a law forbidding the merger of such large and vast kingdoms. Uncle Sam feared that the monopoly would one day usurp him and steal his throne. The supreme ruler of the land was not a dull king but a wise one. He had spies everywhere who he called his "attorneys". These attorneys were well aware of the secret love between Orvilla and the Vice President of GE. So, the evil overlord instituted a new law called the Food and Drug Administration. You see, the prince wanted to show just how great his affection for the princess was by installing an easy to use and consumer tested popcorn button on all of GE's microwaves. The princess was over joyed by this display of affection and immediately made super annoying lovey dovey status updates all over Facebook, Twitter and Instagram, bleh! (Excuse me) Uncle Sam used this turn of events to his advantage. He used the FDA to claim that microwaves were unsafe and the popcorn button was the most unsafe function on the device. He ordered the princess to add warning labels to all of her food stuffs that would tell the customer to NEVER use the popcorn button. The president of GE was incredibly hurt by this slight of hand. His son had tried to help another kingdom and was given a slap in the face in return! The prince begged his father to reconsider the merger but to no avail. The company's ego was tarnished forever more and all thanks to that princess! 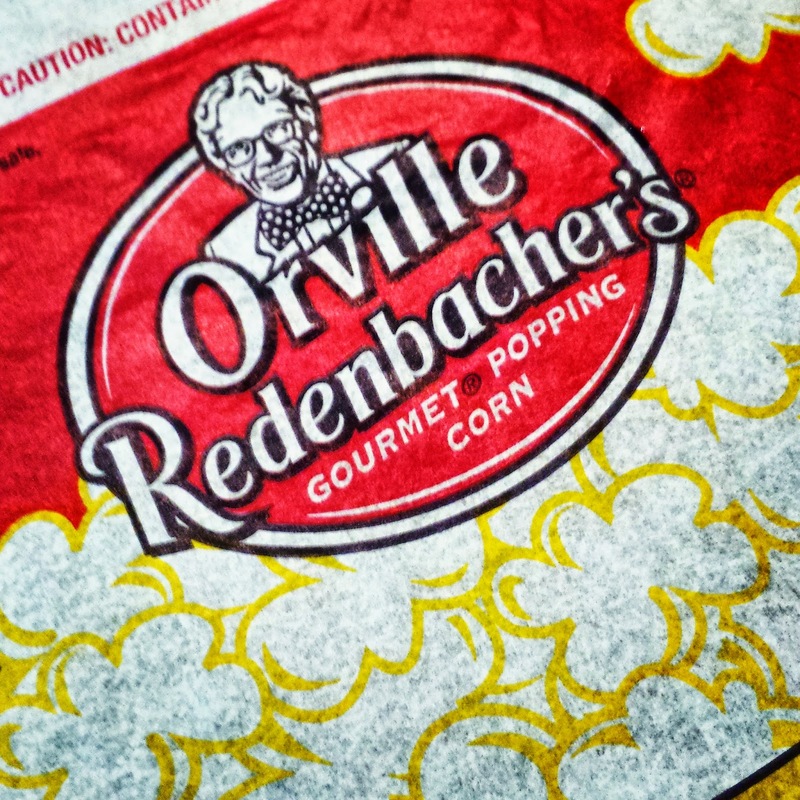 So now, when you pop a bag of popcorn, please use the popcorn button on the microwave because it keeps the memory of true love alive, despite a court order stating otherwise.